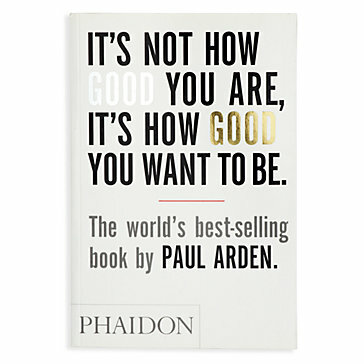 Today’s brilliant advice is taken directly from an awesome book written by Paul Arden. I discovered it while listening to Casey Neistat on The Tim Ferriss Show. Casey is a filmmaker and artist with a massive YouTube following. This essay hit home today. It’s really resonating. I’d love to hear if it does the same for you, so be sure to comment below. Why It’s Wrong to Be Right . . . . Being right is based upon knowledge and experience and is often provable. Knowledge comes from the past, so it’s safe. It is also out of date. It’s the opposite of originality. 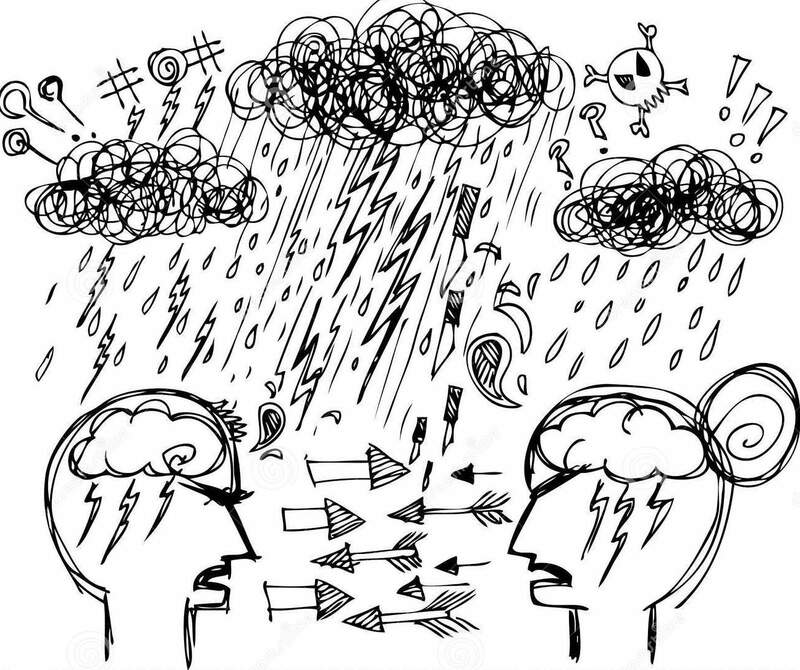 Experience is built from solutions to old situations and problems. The old situations are probably different than the present ones, so the old solutions will have to be bent to fit new problems (and possibly fit badly). Also the likelihood is that, if you’ve got the experience, you’ll probably use it. Experience is the opposite of being creative. If you can prove your right, you’re set in concrete. You cannot move with the times or with other people. Being right is also being boring. Your mind is closed. You are not open to new ideas. You are rooted in your own rightness, which is arrogant. Arrogance is a valuable tool, but only if used sparingly. Worst of all, being right has a tone of morality about it. To be anything else sounds weak or fallible, and people who are right would hate to be thought fallible. So: it’s wrong to be right, because people who are right are rooted in the past, rigid minded, dull and smug. There’s no talking to them.